If you want to reach your full running potential, the most surefire way to do it is with consistent training. But interval runs and fartlek workouts are not the only tools that can help reach your running potential. The fact is, having a few mental tricks up your sleeve can surely help. As a runner, I’m sure that you already know that sports are as much as mental battles as they are a physical challenge. Doubting yourself and not being confident in what you can achieve will only lead to performance anxiety and hinder you from giving it your best. And you don’t want that. 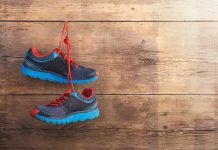 Here are some of my favorite mental training tools to help you build new motivation, confidence, and drastic improvement in your running, fitness, and overall life. If you don’t know why you should bother to grab your running shoes instead of the remote control, then you won’t last long. Where the mind goes, the body will follow. Without the right motivation—and enough of it—you’ll, sooner than later, falter. You don’t want that. That’s why the first step is getting your mind ready for the challenge. The best way for doing so by giving your mind a purpose—a challenging goal that it can work toward. But, before anything else, your goal should be realistic. Don’t plan to run a half marathon if the longest you’ve run is 3 miles. Doing will only set you up for a painful setback, even injury. Once you pick your fitness goals, monitor them in a training log. More specifically, keep track of your short- and long-term goals as well as the reasons you run, whether that is to lose weight, relieve stress, improve overall fitness, or better health. Visualization, or mental rehearsal, consists of creating a mental image or movie of what you want to happen or feel in reality. It requires you to focus on a specific goal, like an upcoming workout or race. The main gest is to picture yourself succeeding in accomplishing your personal goals. The more often you imagine something, the more likely that your idea will become a reality. Start by putting yourself in a relaxed state through deep abdominal breathing. Then take 5 to 10 minutes with eyes closed to mentally rehearse your fitness vision. Visualize yourself already completing your runs and achieving your training goals—not only what you see, but also what you hear, smell, taste, and feel. Involve all senses for a deeper and stronger experience. Picture yourself having an incredible run where everything goes well. Visualize yourself on the starting line (whatever that means for you), feeling confident and relaxed. Then imagine encountering obstacles—such as hills, tough terrains, etc.—and overcoming them. Handsome man running in the city. Fitness, workout, sport, lifestyle concept. Meditation—as in staying focused on the present moment—may help increase both your training performance and enjoyment, research revealed. Meditation doesn’t have to be a long and exhausting practice—simply taking a few minutes of quiet time for focused thinking about your training might be all you need. Find a calm and peaceful place and commit to spending at least ten minutes to settle down and focus on your mind. Make sure to relax your muscles and become mindful of your breathing. As you do so, your heart rate will begin to slow down. Don’t get me wrong. Meditation doesn’t always involve sitting in a calm darkened room with your legs crossed. You can also try what I call meditation in motion. One simple strategy is the count your step game, in which you sync your steps to a count. You can count up until you get to 10, then repeat. This technique is all about distracting yourself from how you feel at the moment by either thinking about something unrelated to your training or engaging with an external stimulus. By stepping back from your situation and becoming the observer instead of the observee, you’ll be able to create some mental distance. Dissociation is especially helpful for beating the boredom of a long. You can dissociate yourself while running in many ways. You could count landmarks along your running routes, such as houses, trees, cars or telephone poles. You could also sing along to your playlist, brainstorm ideas for a project you’re working on, or creating a shopping list for later. Another way to get your mind off negative thoughts is to replace them with a ‘power phrase ‘ or mantra. A mantra is simply a word or phrase you repeat when the getting gets tough. Mantras are especially helpful in the later stages of a hard workout when things start to get tough. To make the most out of it, make sure your mantras are personally meaningful to. Some of my favorite mantras include statements such as ‘one mile at a time’ or ‘I can do it,’ ‘push,’ etc. These have helped provide me with great focus and not get distracted by negativity along the route. Just keep saying the words over and over again, and let them work their magic. You can find the full list of my favorite mantras, as well as how to use them properly, here. I’m pretty sure that nobody will argue with me if I say that one of the biggest mental hurdles to running—especially when doing long runs or hard intervals—is feeling overwhelmed when you know you still have a long way to go. Here’s the truth. 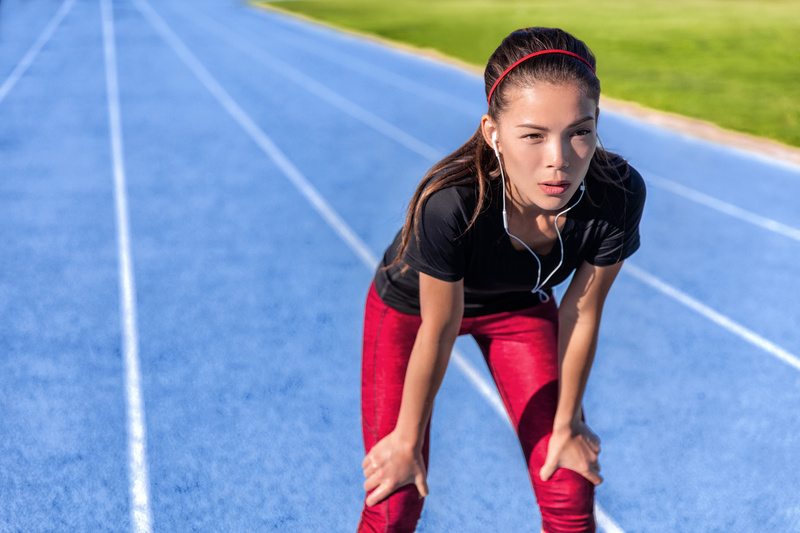 If you take on a big running goal and try to achieve all at once, you’re going to be overwhelmed. And that’s the last thing you’d want. When you’re in the middle of the long run, it can be quite unnerving and overwhelming to think about the remaining distance as a whole. However, I found that things get a lot easier by breaking it down into what I can mentally manage. Think about shorter distances rather than the whole lot. 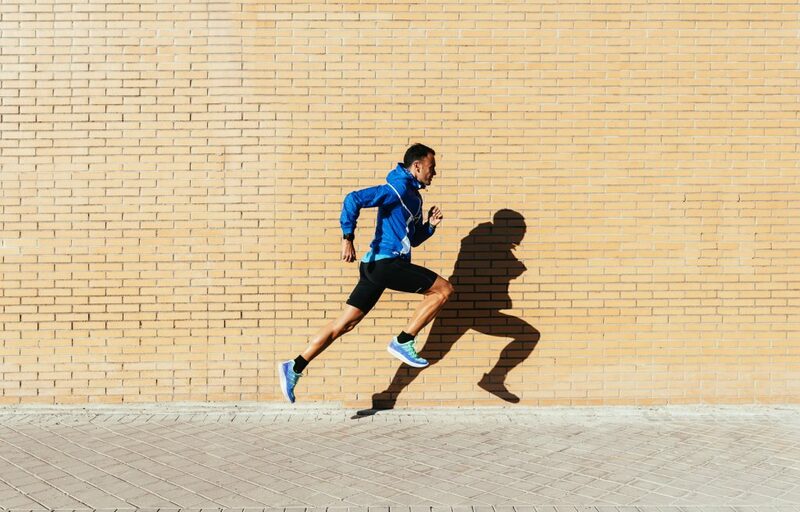 Break your running sessions into small, manageable chunks of the run or small effort that feels doable and begin to focus only on the first portion, not the entire session. Next, set intermediary targets and get working on them. Of course, 15 miles is just 15 miles. But if you break down the total distance into five 3-miles, each portion of the run will feel a little less overwhelming. There you have it! The above mental training tools are some of the best techniques to help you reach your next running edge. Now it’s all up to you. All you need to do is to start practicing them as soon as possible. The rest is just detail.